Put your driving skills to the test against your friends, celebrities and other drivers from around the world. The game features tracks in four continents and eight vehicles including the F1 McLaren. 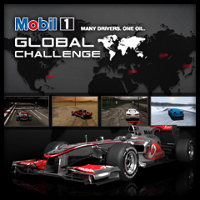 Grab your helmet and get racing with the Mobil 1 Global Challenge. 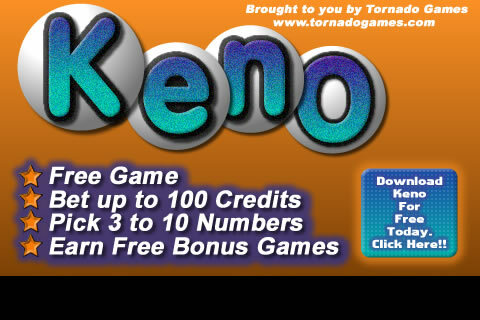 The aim of the game is to beat your opponents to the finish line and gain achievements along the way to fill up your trophy cabinet.